Home Uncategorized Retail Banking 2020 Evolution or Revolution? 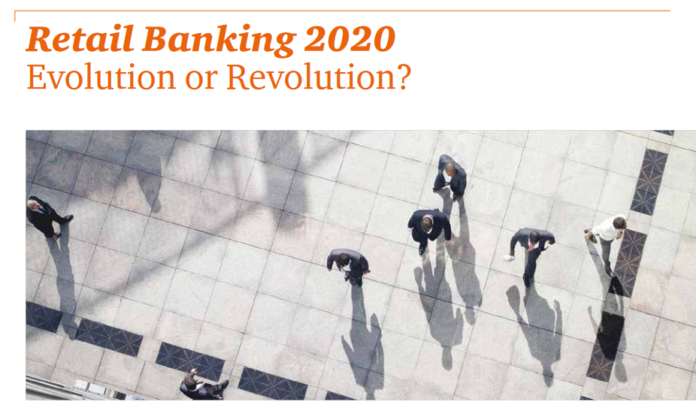 Retail Banking 2020 Evolution or Revolution? imperative to change. Banks need to get ahead of these challenges and retool to win in the next era. Banks must not only execute on today’s imperatives, but also radically innovate and transform themselves for the future.